The Estonian founded, London-based, money transfer firm TransferWise has received US$58 million investment from the investors led by the Silicon Valley-based American venture capital firm Andreessen Horowitz. The existing investors of TransferWise, including Sir Richard Branson, Peter Thiel’s Valar Ventures, Index Ventures, IA Ventures and Seedcamp, also participated in the investment round. Ben Horowitz, a partner at Andreessen Horowitz, joins the TransferWise’s board to help accelerate the company’s global roll-out. His firm’s notable investments include Facebook, Twitter, Airbnb, GitHub and Pinterest. The start-up will use these funds for global expansion. It opens its US office next month and will be opening offices in Germany and in Australia in the next few months. The company plans to open 300 further currency routes in the next year. The funding round is thought to value the company at almost US$1 billion. TransferWise was launched in London in early 2011 by Estonians Taavet Hinrikus, Skype’s first employee, and Kristo Käärmann. The firm started with making transfers between the British pound and the euro. It now has 250 members of staff, 292 currency routes and continues to grow between 15-20 percent a month. 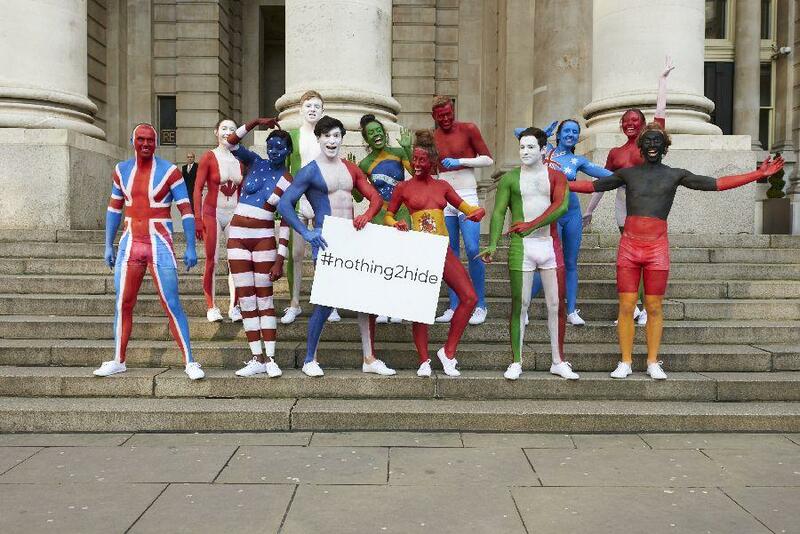 The company says that customers have transferred £3 billion using its platform. 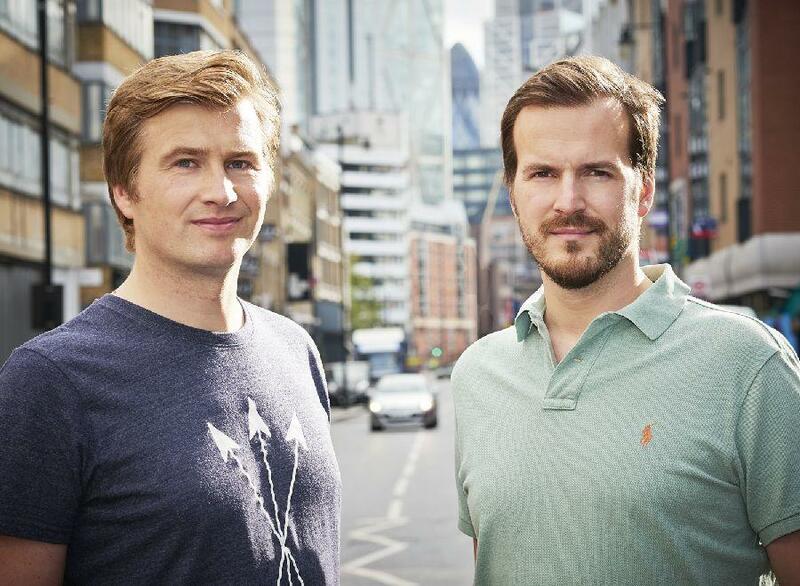 Cover: TransferWise’s founders Kristo Käärmann and Taavet Hinrikus.